T he Forest of Bowland has a reputation for fine food and local produce, so why not seek out some local producers and try it yourself? Use our directory to find the food you’re looking for and visit the suppliers and retailers. 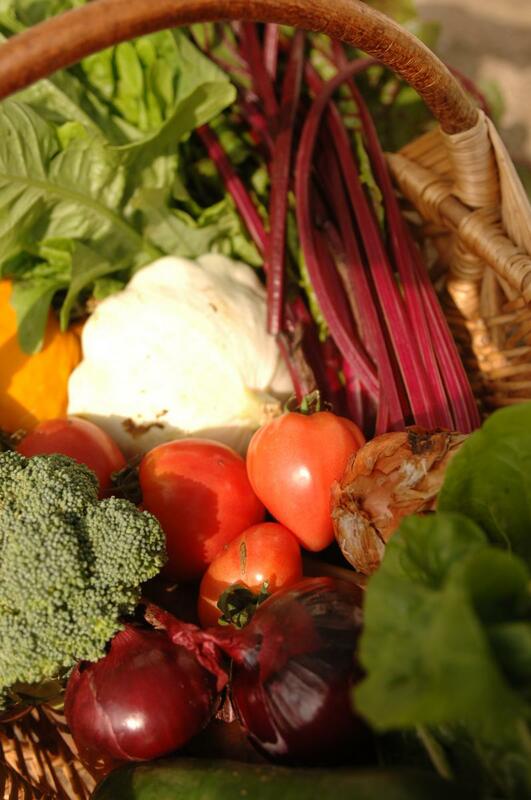 There are also several farmers’ markets around Bowland where you can meet the producers and try and buy their food. As the Forest of Bowland is a sheep and cattle farming area, you’ll find delicious local lamb and beef, as well as pork and even wild boar! 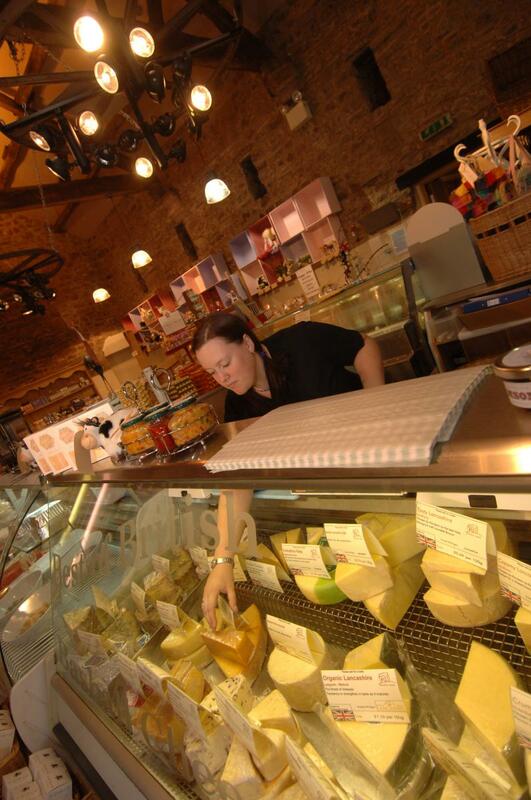 The area also offers classic and modern varieties of Lancashire cheese, milk and ice cream and supports several organic farms and market gardens. Without food production our countryside would look very different. Farming methods have shaped our land - creating field patterns with dry stone walls and hedgerows, farmsteads, barns and working villages. By supporting the farmers who choose to carry on farming, you can help protect this living landscape. Several farmers are rearing traditional breeds (White Park cattle and Herdwick sheep, for example) and using traditional methods (for example, heather reared lamb) to bring you the very best flavour and freshness - try it and buy it! Buying local products is important for many reasons, not only because it supports the economy, but also because these products are part of the fabric of our distinctive landscape. Food miles are the distance which food travels from ‘farm to fork’, Evidence shows that this distance is increasing both internationally and on UK roads. Food miles create road congestion, noise, disturbance and pollution. They also increase the need for refrigeration, packaging and processing of our food. Local food is less likely to need processing, preservatives and packaging, so it should arrive on your plate fresher and healthier than food which has been transported for many miles. Livestock suffer stress when transported and this can affect the quality of their meat. This means locally butchered meat tends to be tastier as well as fresher. Buying local, often face-to-face at the farm shop or farmers’ market, helps us to reconnect with the land and its farmers. It helps us to find out how and where food is produced and when it is best to buy certain products, and to buy our favourite delicacies with confidence. Local producers are often farmers looking to develop a niche market by creating value-added produce which will allow them to carry on farming. This often involves stocking rare breeds and using traditional methods and environmentally friendly farming practices. So buying local food helps farmers to preserve our special landscapes, protects and increases the range of plant and animal species in the area, and provides a long-term future for farming. It’s not only farmers who depend on local produce. Others in the supply chain - the distributors, processors and retailers - are also involved. Buying local helps to keep all these people in employment and, importantly, keeps the money in the local area too. Over centralisation of food has meant the loss of regional and seasonal variety, local crafts and a sense of belonging in the community. It has led to a decline in small family farms, local abattoirs, small shops and more - all of them unable to compete in today’s global market. Although every effort has been made to ensure we have included all businesses, this directory is not an exhastive list. If you would like to be included in the directory, please email hetty.byrne@lancashire.gov.uk We will include producers at our discretion, they must be in the AONB itself or within 2km of the boundary, and mainly serving people and businesses in the AONB. Also, although efforts are made to ensure the accuracy of this directory, changes in details can occur so it is worth contacting a producer first if you are wanting to visit them. The Forest of Bowland partnership cannot be held responsible for any claims made as to the quality of the produce or good offered. For details of producers in Yorkshire, please contact the Yorkshire Regional Food Group - Deliciously Yorkshire.